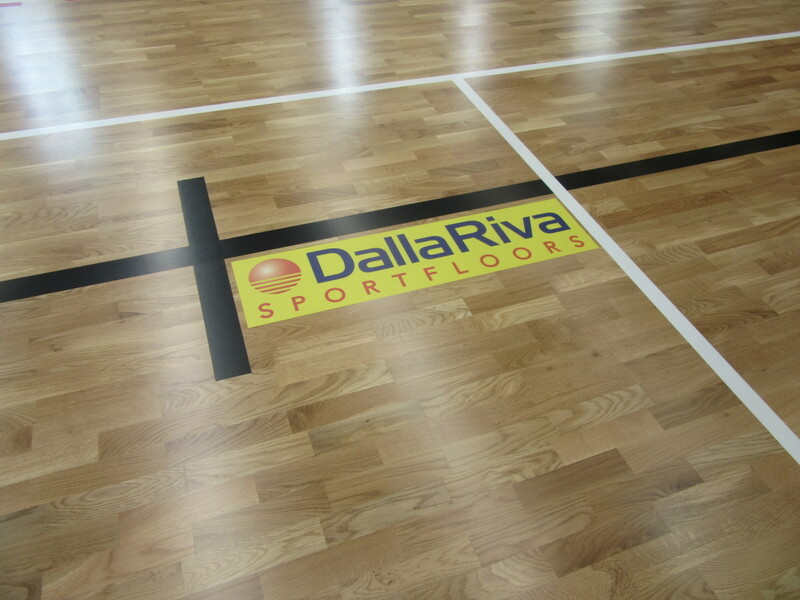 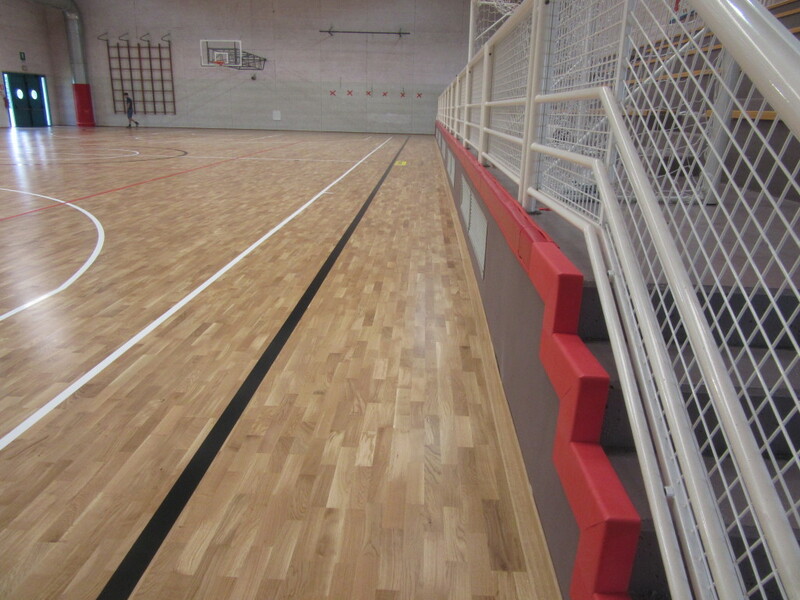 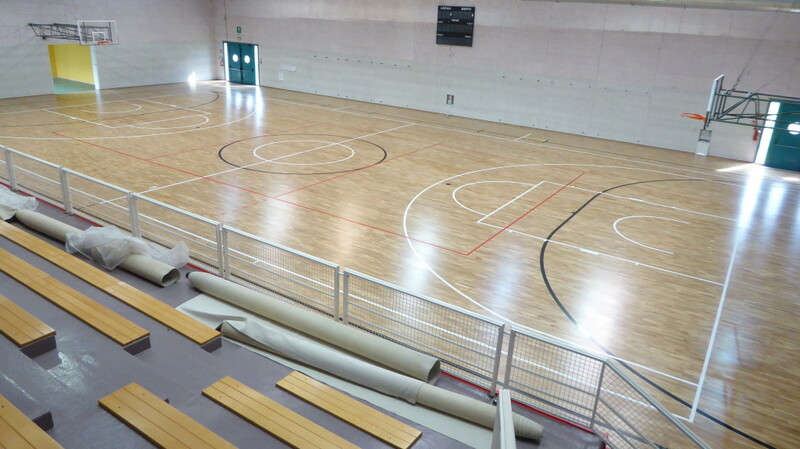 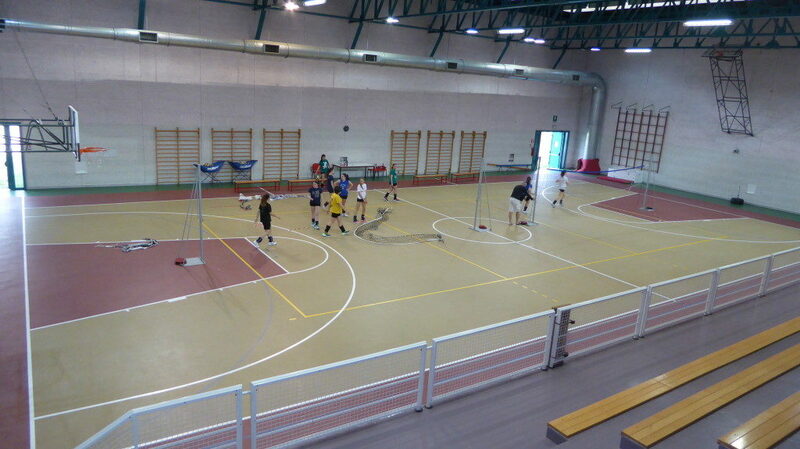 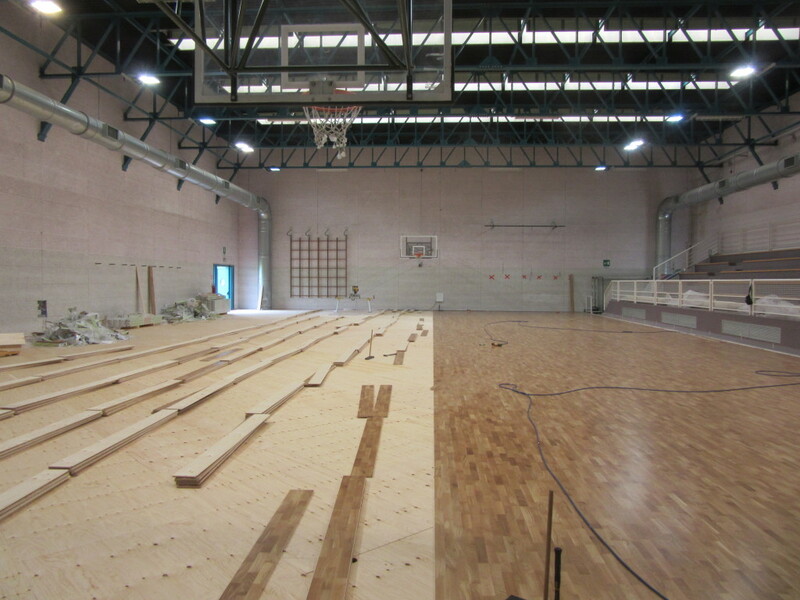 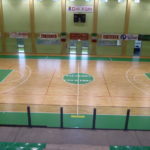 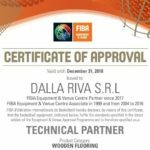 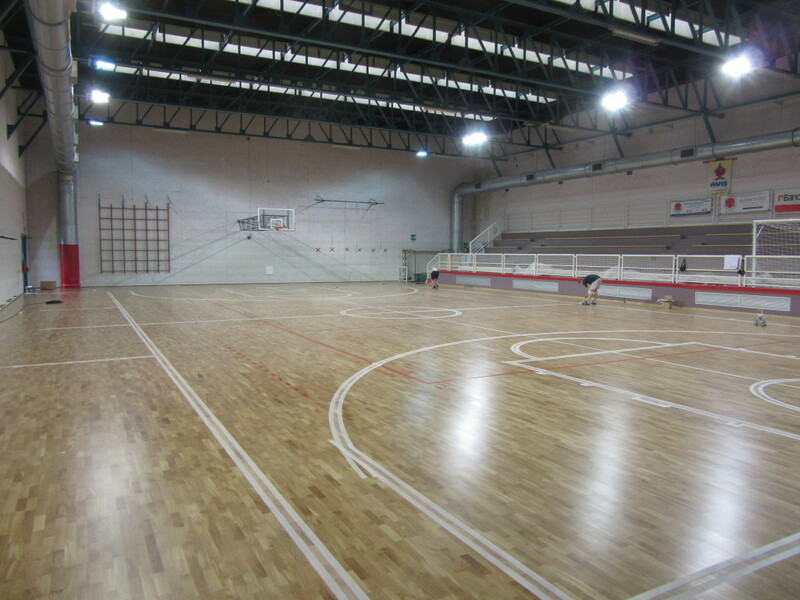 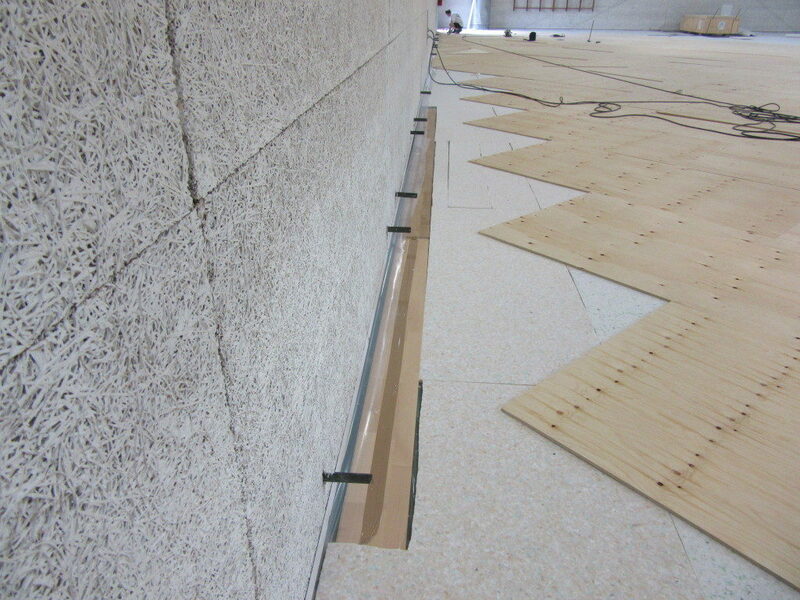 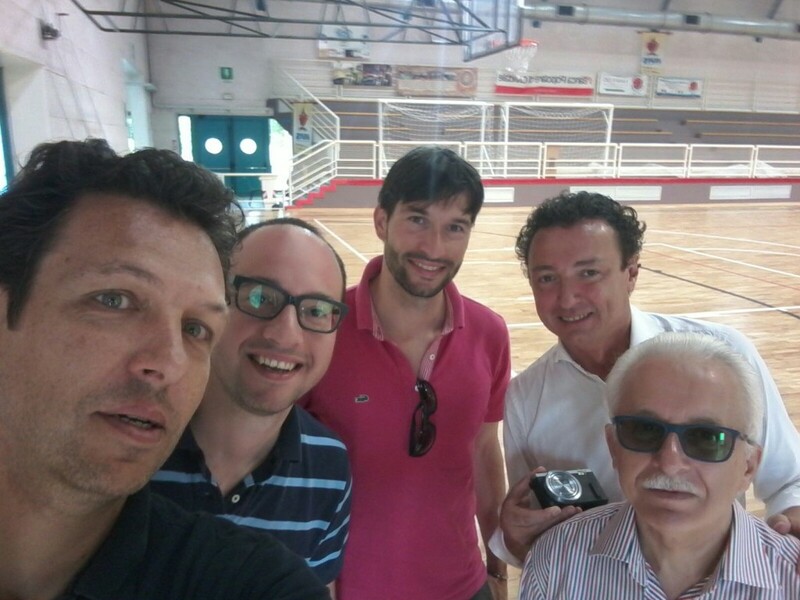 It’s the case of Cinto Caomaggiore, in the province of Venice; in this sports facility, thanks to the wise direction of the architect Pietro Vittorio of “Studio Vittorio & Associati” of Udine, steps were taken to a real restyling, where nothing was left to chance, from the sports parquet approved by FIBA, to sports equipment, to electronic boards, to details such the shockproof coatings. 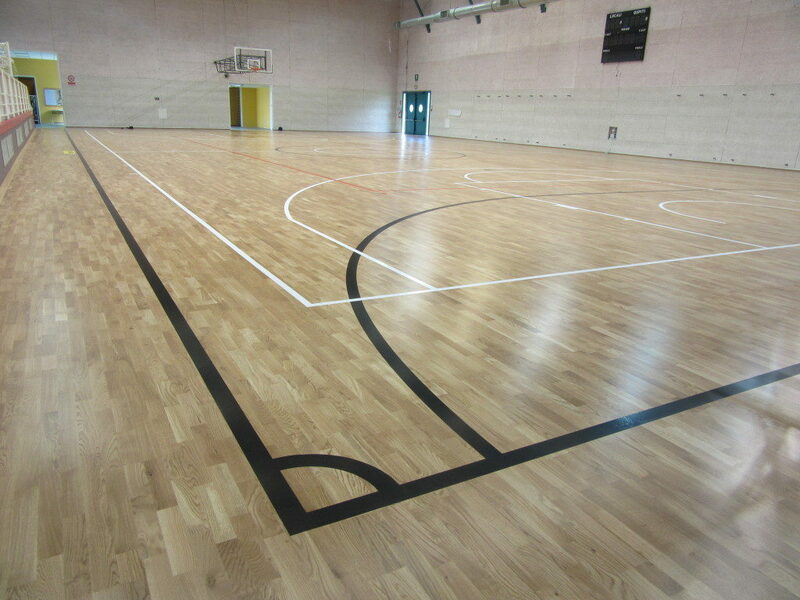 An area of about 800 square meters, resilient, covered with a more topical Playwood S. 14 in oak, customized by all the necessary markings. 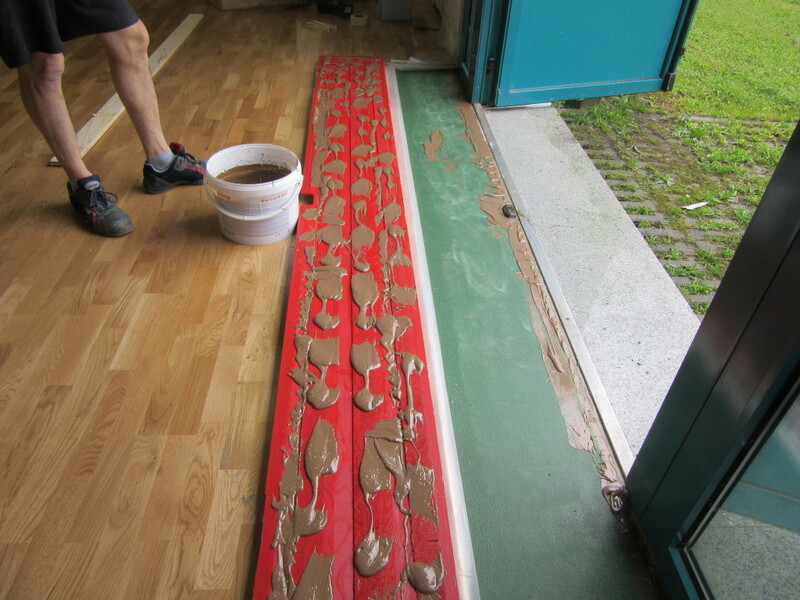 The end result was exciting. 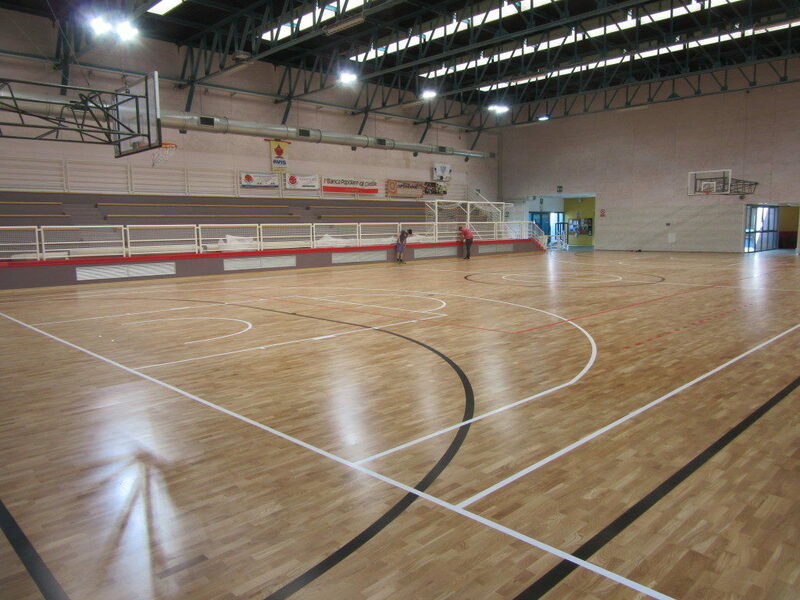 Great appreciation of the Venetian local administrators, pleased to offer its citizens a beautifully equipped and functional gym.